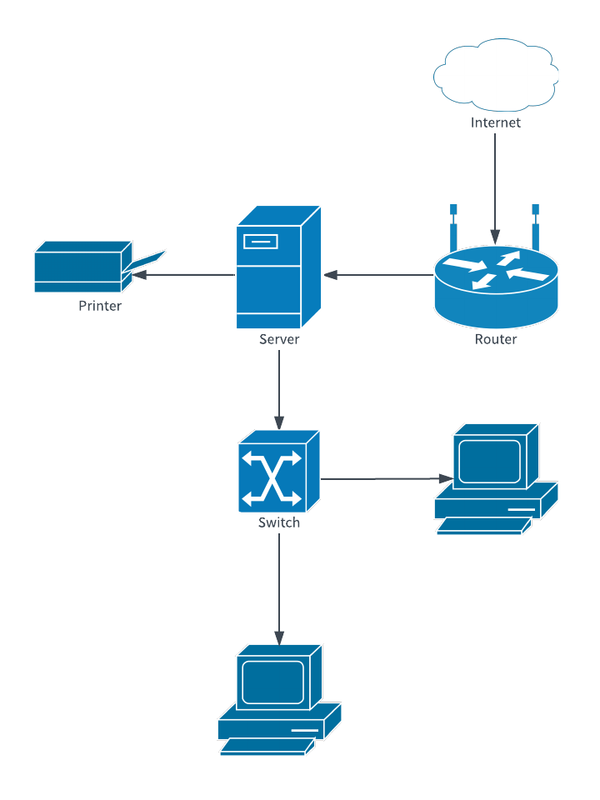 Network diagrams show how components such as servers, routers, nodes and hubs are connected and work together. Mapping out your network can help optimize its performance. By signing up for a free Lucidchart account, you can use our template to easily build your network diagram. Log in to begin editing and customizing this network diagram template.